We specialize in teaching the joy of reading and writing and we do it better than anyone else. That’s all that we do. Not only are we experts in all the current trends and contemporary methods of teaching reading and writing, but, more importantly, we know how to use those teaching methods to help any student develop a genuine and unique joy for reading and writing. The best way to reach us is by clicking on the help button below and submitting a question. You can also email us at info@brwi.org for general questions. 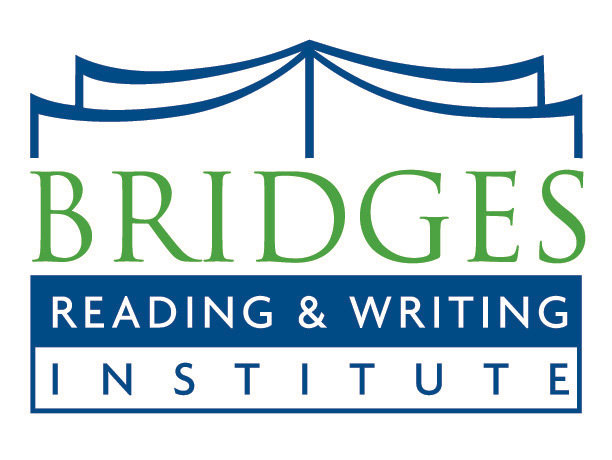 If you are a current Bridges family and you have a billing question, please email our billing department at billing@brwi.org.